Home//Hokey Pokey Brownies – Gluten Free! Hokey Pokey Brownies – Gluten Free! 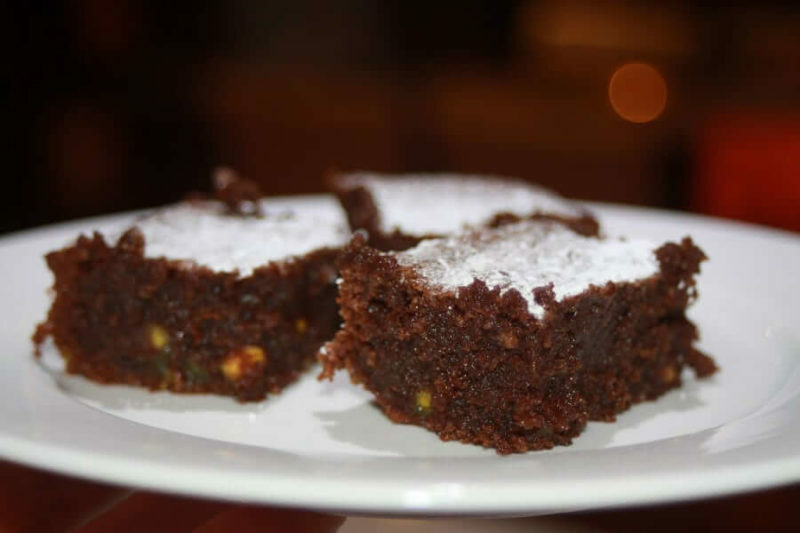 These delicious Hokey Pokey Brownies are so soft and sweet. They are a real chocoholic’s dream and the added Hokey Pokey Bits make it so special. If you don’t have any Hokey Pokey that’s ok, you can leave them out but it won’t be the same. You can purchase Hokey Pokey bits by clicking here. Another winner for the delicious awards! We used white choc bits instead of hokey pokey pieces, but it was still amazing!